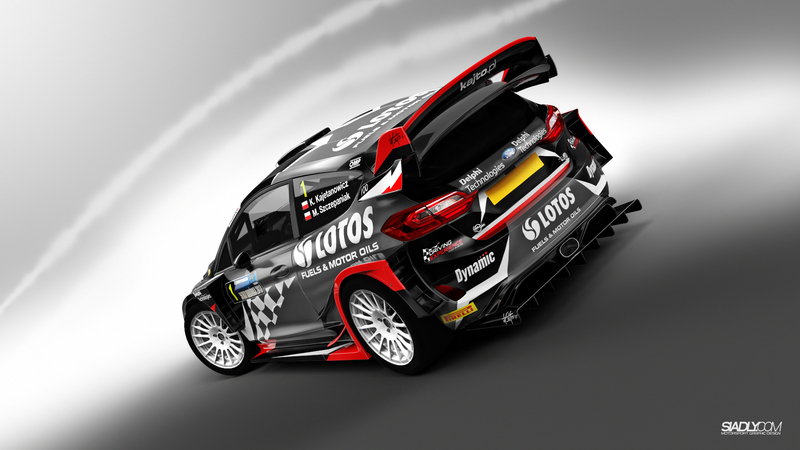 One year ago, just after winning the Stage of Champions on Karowa Street, his fans chanted in unison, “WRC!” – pushing for the World Rally Championship starts for Kajetanowicz. Even the driver himself had not expected the level of excitement brought by the forthcoming season. Now, after four rallies in this year’s campaign, concluded with excellent outing in Rally de España, he prepares another surprise for his supporters. The LOTOS Rally Team driver wants to thank the fans for their faith and support shown this year in true champion’s style. 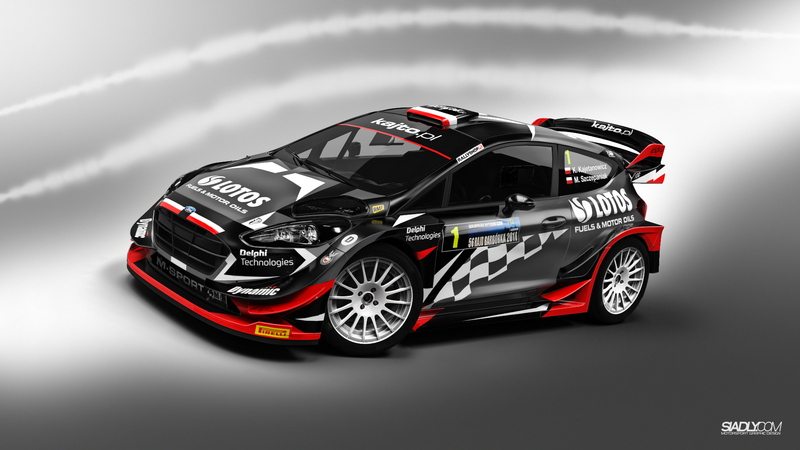 He will drive a Ford Fiesta WRC in Rally Barbórka! Five-time Rally Barbórka winner, who also topped the Stage of Champions on Karowa Street six times, perfectly knows how desperate the Polish fans are to watch a top WRC car on their home stages. 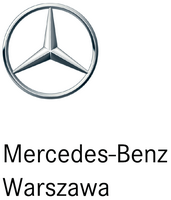 The event in Warsaw, the capital city of Poland, concludes the motorsport season and marks the only occasion to cheer for Kajetanowicz in his home country. 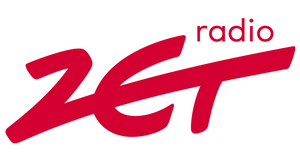 – said Kajetan Kajetanowicz, the LOTOS Rally Team driver. 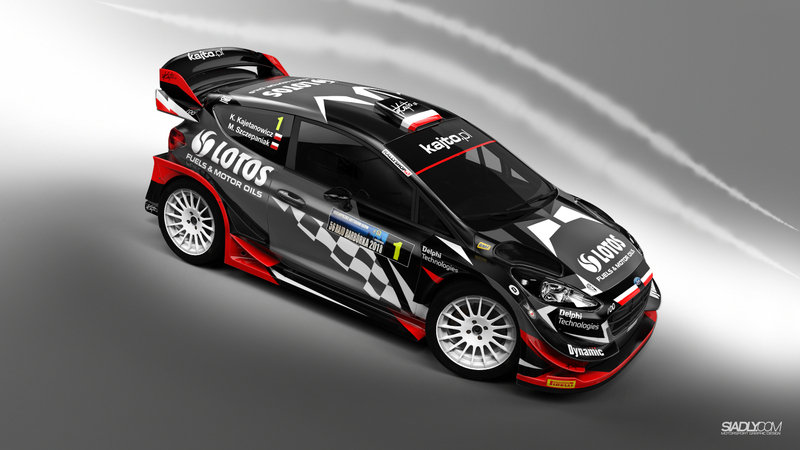 This year marked a debut campaign for Kajetan Kajetanowicz in the World Rally Championship. Each event was a new one for the Polish driver, so the main target was to gain experience and knowledge about the toughest rally series in the world. Kajetanowicz started his season with seventh place in Rally Italia Sardegna in June and then, in August, he scored fifth position in Rallye Deutschland. Despite technical issues with his car, in mid-September he finished Rally of Turkey in fourth place. His season came to an end in Catalunya, where he added another fourth place, right behind the factory crews. Ford Fiesta WRC is powered by 1.6-litre turbocharged engine, reaching 380 HP of power output and 450 Nm of torque. This is a four-wheel driven car. Compared to an R5 car, used by Kajetan Kajetanowicz in the World Rally Championship rounds, it has some different components and visibly bigger aerodynamic package. It weighs 1190 kg – this is the minimum weight which has to be respected according to the rules. Kajetanowicz and Szczepaniak finish Rally de España in excellent fourth position!